We’ve been covering various custom ROM’s over the last few weeks and stumbled onto another one last night which left us so impressed that a video tutorial on how to install it was needed immediately. For those of you not familiar with Cyanogen, go ahead a do a quick Google search and you’ll realize that he’s kind of a big deal in the mod/ROM world. 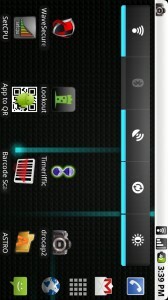 However, there wasn’t a version of his ROM available to the Motorola Droid, until now. 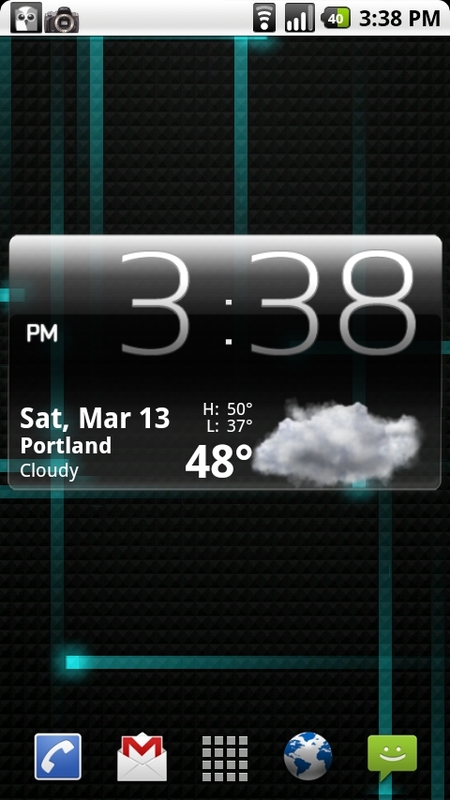 Custom ROM guru Koush took on a current Cyangen build and blasted it over for our using pleasure and trust me when I say that this thing is crazy cool. 5. Open ROM Manager and “Flash ClockworkMod Recovery”. 6. In ROM Manager go to “Install ROM from SD Card”. 8. Let it go to work and you are finished. *Note 1* – There is an option to also perform a backup after selecting “Install ROM from SD Card.” A ton of people are having issues if they select this option. If you want to perform a backup, I would do so with the option at the bottom of ClockworkMod which says “Backup Current ROM”. After that backup has completed, then go back and install the ROM. 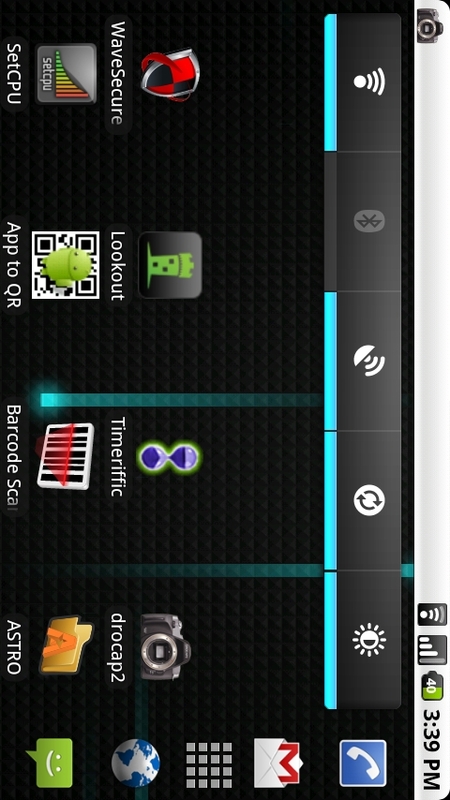 *Note 2* – Instructions for uninstalling and returning back to stock 2.0.1. For the newest release and support check out the dedicated Cyanogen Droid thread. 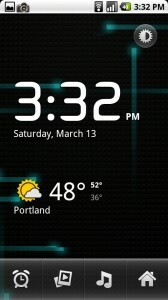 Friday Poll: Switching to the Nexus One?